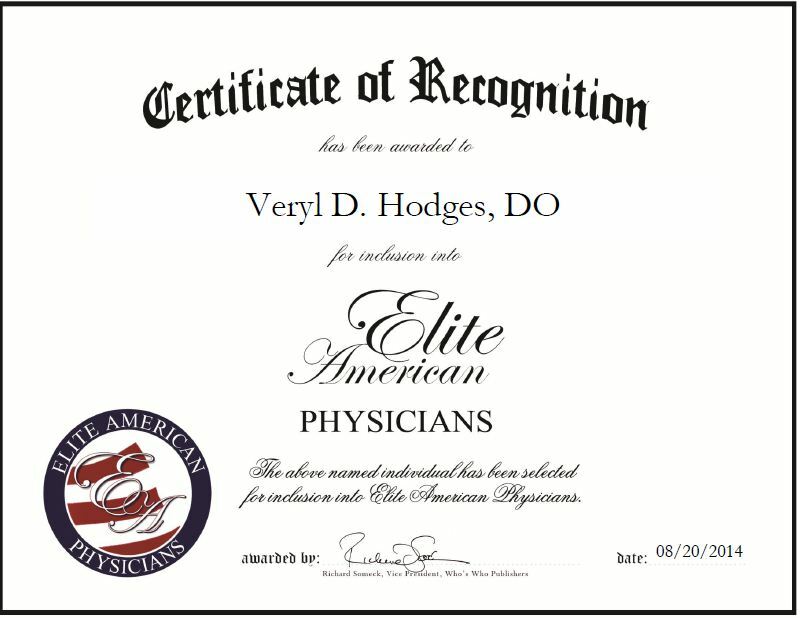 Jonesboro, AR, August 20, 2014, Veryl D. Hodges, DO, Physician for the Clopton Clinic, has been recognized by Elite American Physicians for dedication, achievements and leadership in osteopathic medicine. Dr. Hodges always knew he wanted to be a doctor due his desire to help people stay healthy and happy. He has been a practicing physician for more than two decades and has garnered a strong reputation for his commitment to patient care. Dr. Hodges prides himself on listening to his patients and working with them in order to find the root of their problems. He specializes in palliative and gastrointestinal care, and handles a myriad of responsibilities at the clinic to ensure its success. 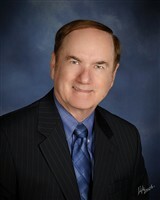 Dr. Hodges is board certified by the Arkansas State Medical Board and earned numerous awards for his exceptional work. He was named Physician of the Year by the State of Arkansas, and Outstanding Professional of the Year, and earned the Humanitarian of the Year Award and Doctors of Excellence award. He attributes his success to treating his patients the way he would want to be treated. Looking toward the future, Dr. Hodges intends to continue growing the practice. This entry was posted in Internal Medicine and tagged DO, gastrointestinal, osteopathic medicine, palliative care, patient care. Bookmark the permalink.